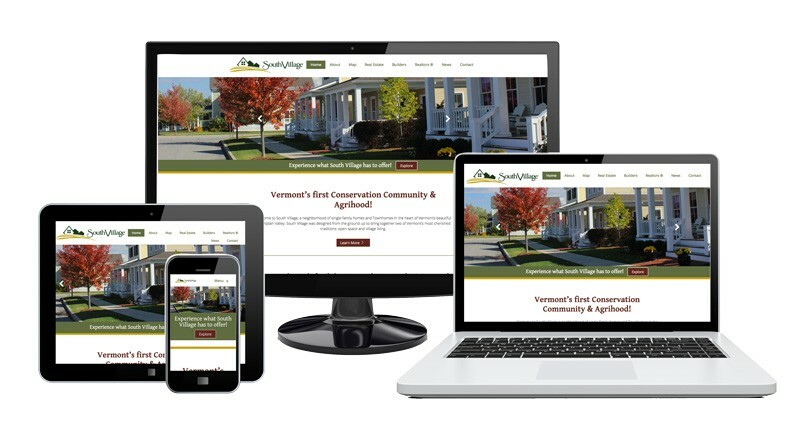 "Breezy Hill Marketing has been a game changer for us at Milk Money VT. They've been handling all of our social media needs and we couldn't be happier. They are timely, understand our business and industry, and most importantly our voice."